Over 145 NEW stitches to add to your repertoire. Complete your repertoire of stitches. 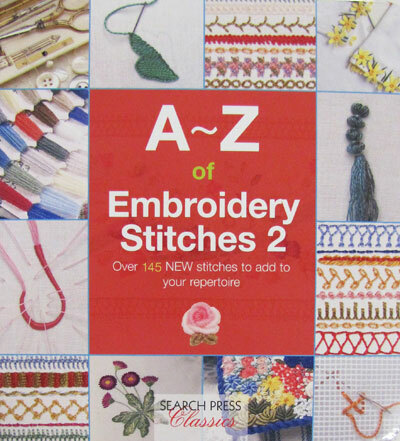 Add variety to every needlework project with this treasury of techniques, containing more than 145 new stitches. Step-by-step photographs make it easy to learn new techniques. Master more stitches than you ever knew existed, with historical insights and beautiful embroideries to inspire you to pick up your needle.